OK, so it has been hot for days on end–I mean, triple digit hot. The only time I have ever been hotter is the three weeks I spent in India in the middle of summer, where it got to 115 degrees the day I went to the Taj Mahal. I am not sure who was the bigger fool–the guy who told me to wear polyester shirts because micro-fibers dry quicker than cotton shirts (we were supposed to be traveling in the midst of monsoon), or me for listening to him (it barely rained the entire three weeks). 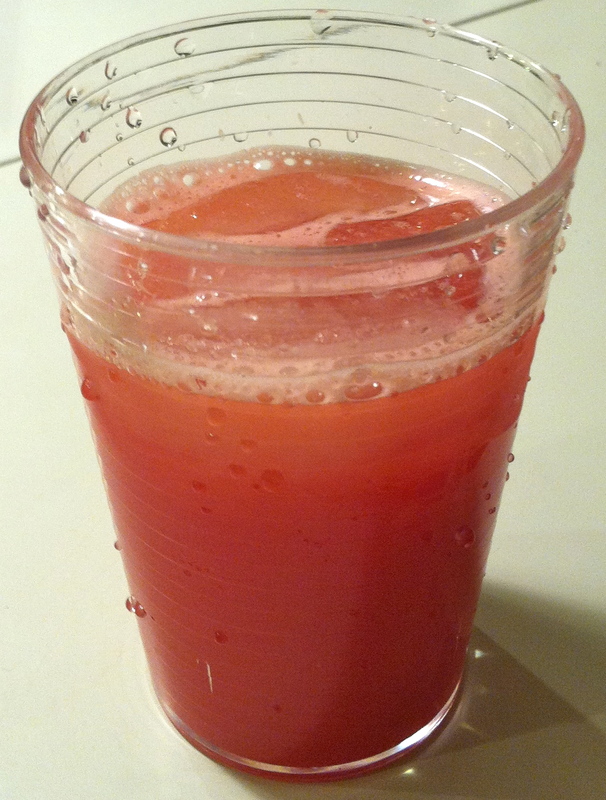 Anyway, on hot, hot days like what we have been suffering through, I will start whipping up the following drinks, two of which I was introduced to in India–fresh lime soda and watermelon juice–and the third which I grew to respect more than ever before– lassi. 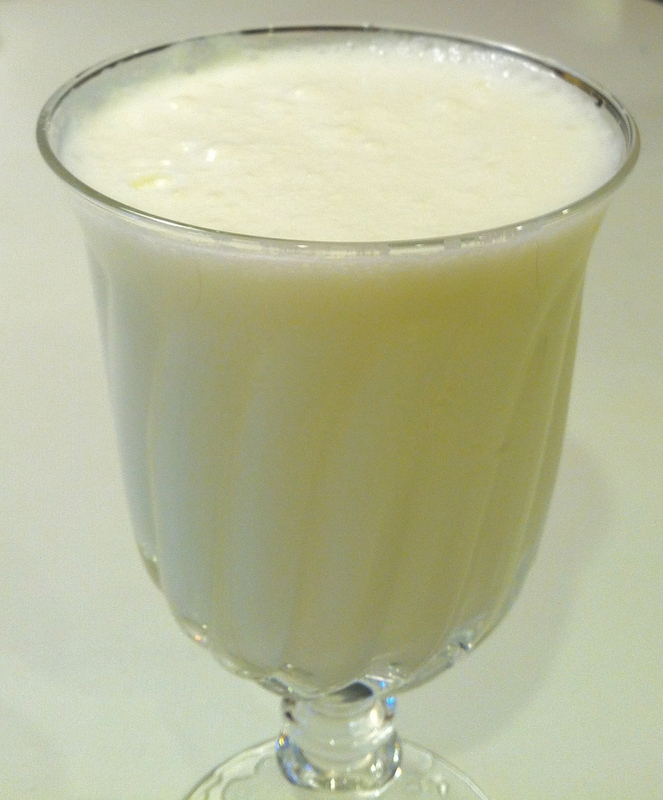 Both the fresh lime soda and the lassi can be made sweet, salty, or sweet and salty. My preference is for salty. Each of the recipes below is for one 8 ounce beverage, so ramp up the quantities accordingly. Place two or three ice cubes in a glass. Add the salt and/or sugar, plus the juice of one lime. 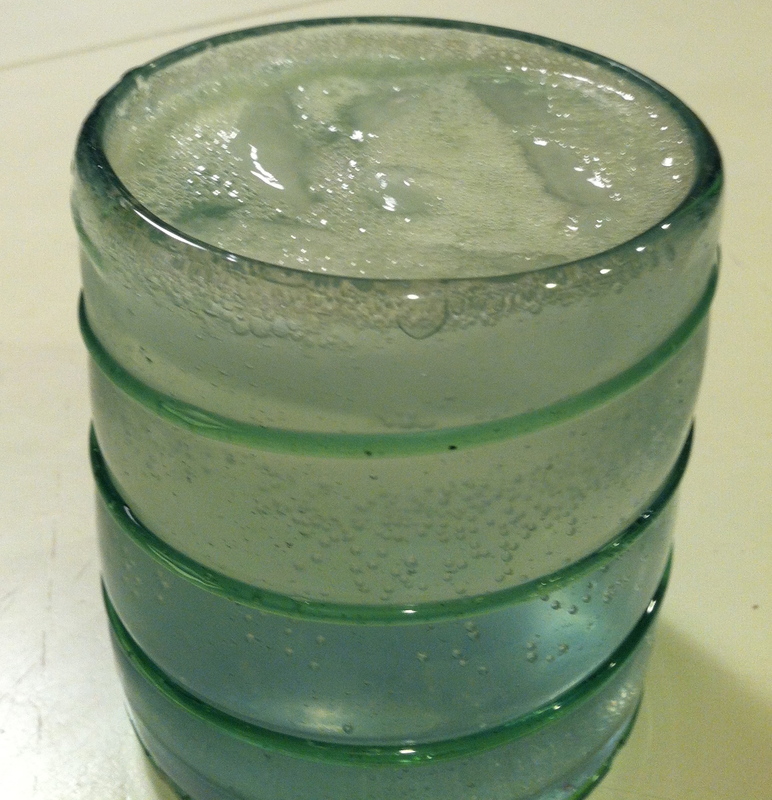 Pour the seltzer and mix lightly with two or three stirs. Place the yogurt, ice water, salt and/or sugar into a blender. Mix for about a minute, until the yogurt starts to froth. Serve immediately. Place the watermelon cubes in a blender and puree until smooth. Pass the puree through a sieve, getting as much liquid as you can out of the pulp. Some of the pulp will pass through the sieve–that’s a good thing. The idea is to get the juice smooth, not necessarily pulp-free. Serve over ice. Josh was just three years old when I took that trip, and when I came back home, he wouldn’t leave my side for a couple of days. We shared quite a few fresh lime sodas during that time, and they still remain one of our favorite summer beverages. This entry was posted in Uncategorized and tagged beverages, dairy, fruit, Indian, summer. Bookmark the permalink. When the weather is as hot as it has been where you are, it is very important to drink plenty of fluids. It sounds like you are drinking delicious ones. I tell you, it’s bad when the mid-90’s feels like a cool-down!